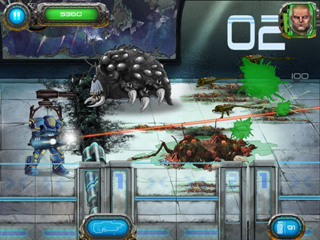 Soldier vs Aliens Game - Download and Play Free Version! 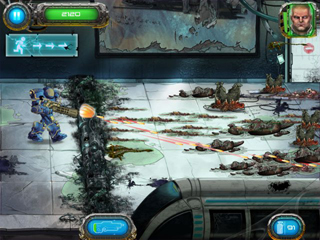 You are the last man standing. 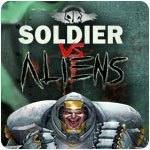 One soldier against a swarm of violent aliens!